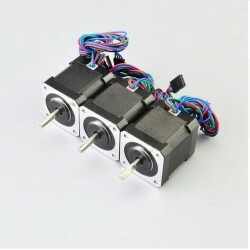 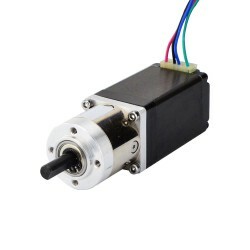 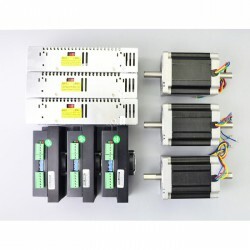 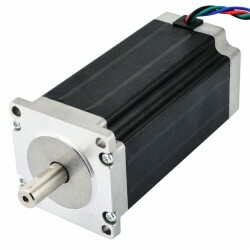 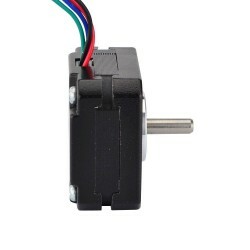 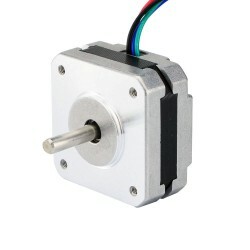 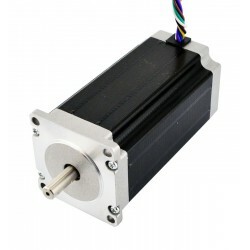 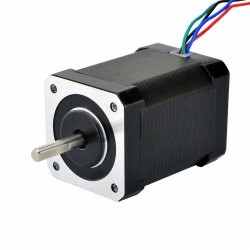 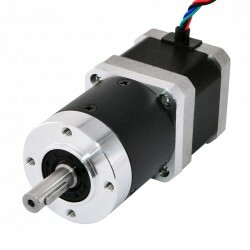 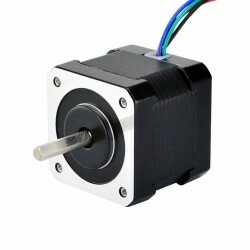 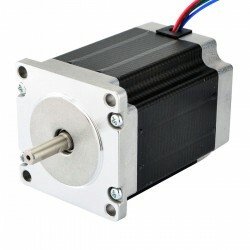 This bipolar Nema 17 stepper motor with step angle 0.9deg and size 42x42x21mm. 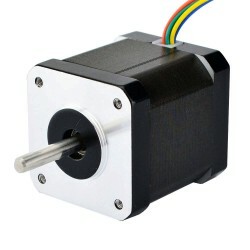 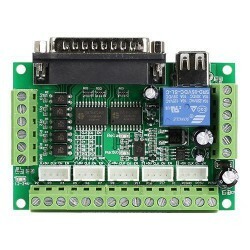 It has 4 wires, each phase draws current 1.2.0A, with holding torque 11Ncm (15.6oz.in). 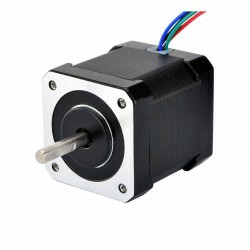 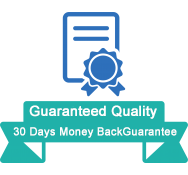 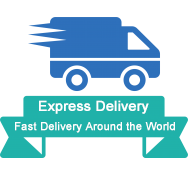 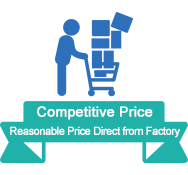 Great replacement for stock extruder stepper in most prusa style printers. 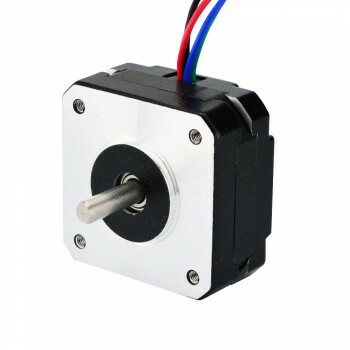 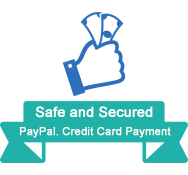 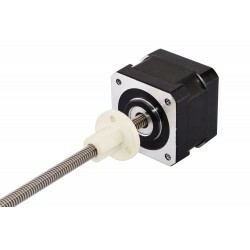 Reduces x-axis weight while keeping direct drive near hotend. Works great as an extruder driver for my 3d printer. 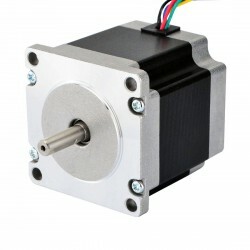 The size is perfect and, with proper gearing, the torque is adequate. 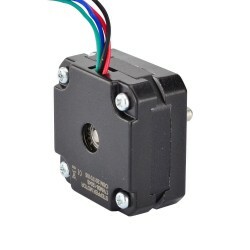 I attached this to an E3D Titan Extruder on my modified Fusematic printer from MakersToolWorks. 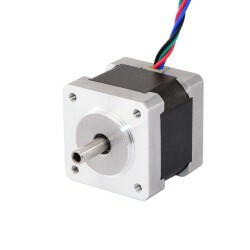 The shaft is a little short in this application as the filament tensioner hangs off the end by about 2mm but it is working just fine so far. 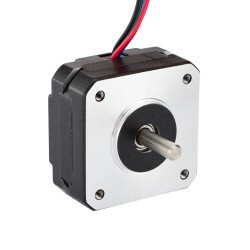 The lighter weight of this allowed me to convert my printer from a bowden drive to a direct drive and I'm achieving much better prints. 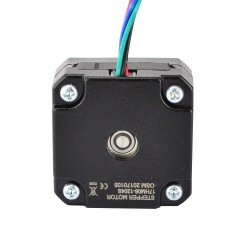 I lost a little print volume due to the modification for my specific printer but it is still great.